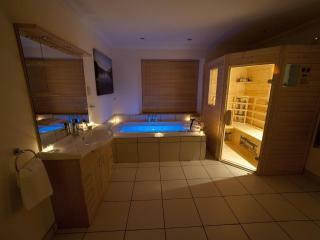 New to the market - Clovelly Torran Glas - a luxury retreat for couples. 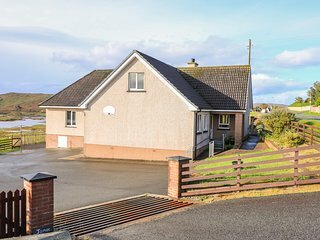 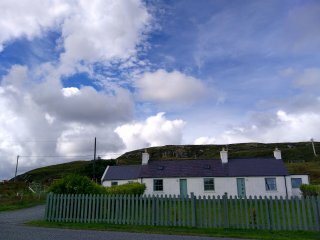 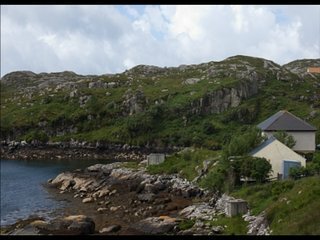 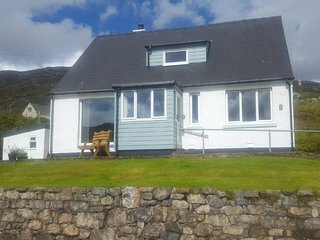 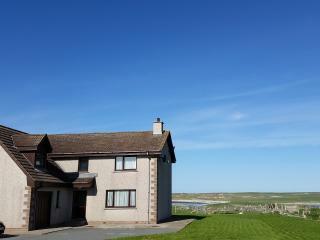 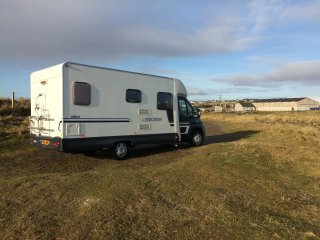 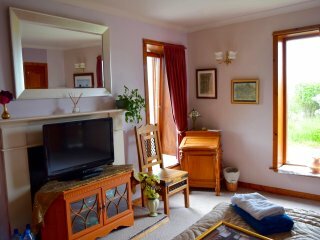 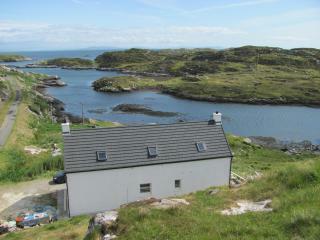 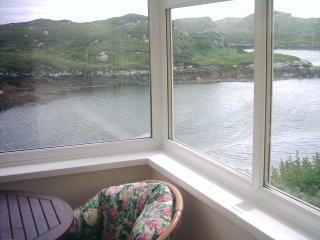 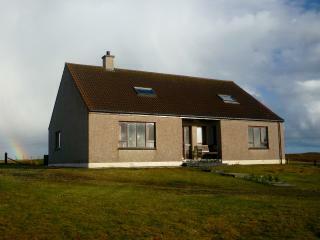 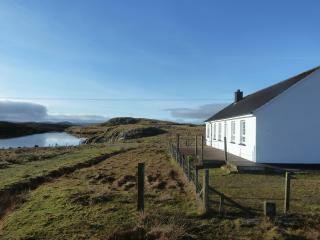 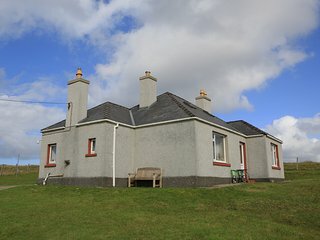 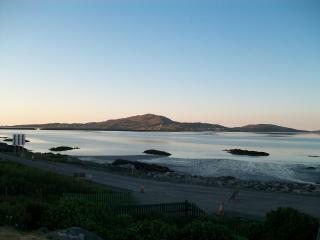 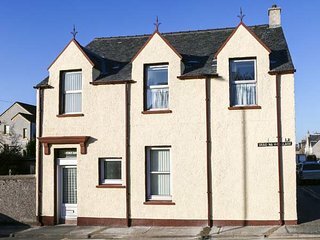 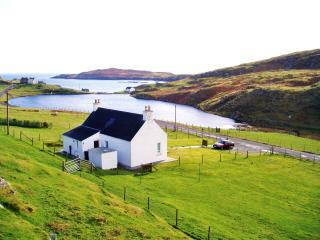 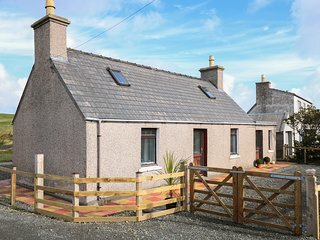 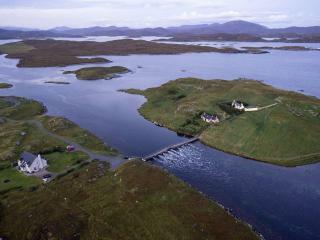 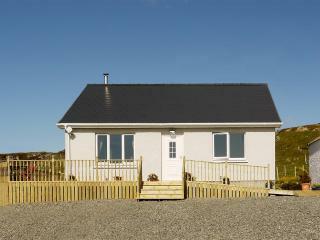 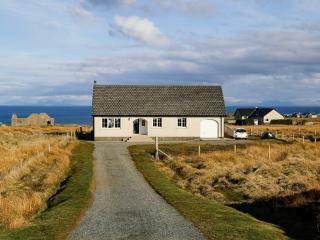 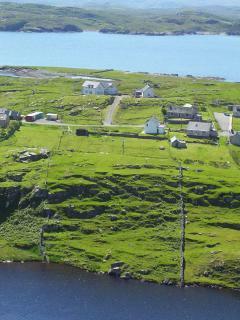 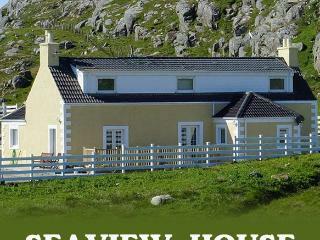 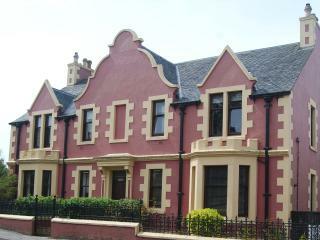 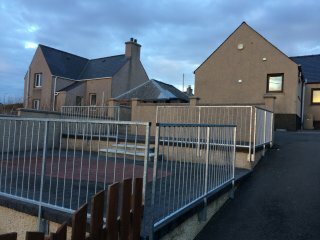 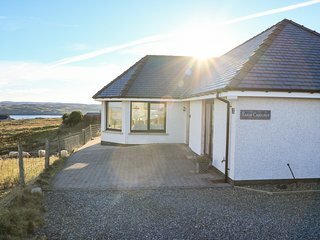 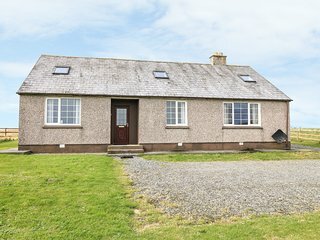 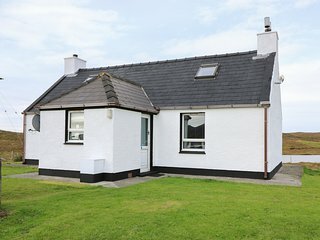 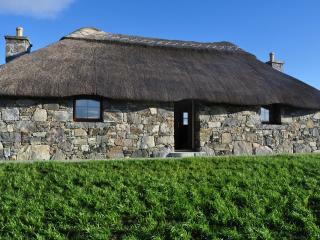 Valasay - Great walking, Sea Views + Free WIFI. 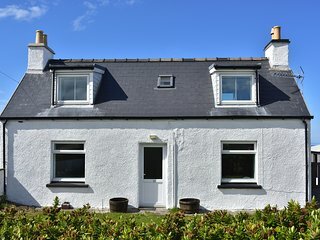 Achmore Cottage. 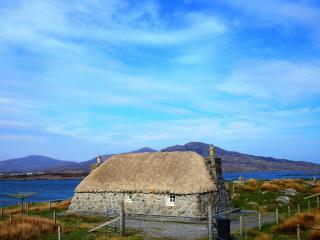 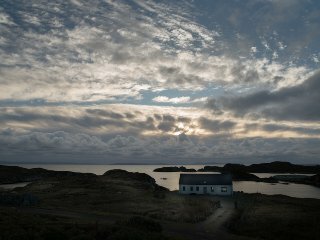 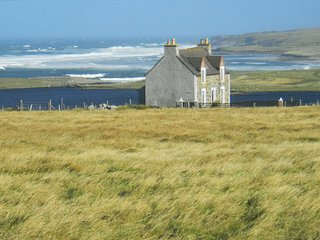 On route of the Hebridean Way. 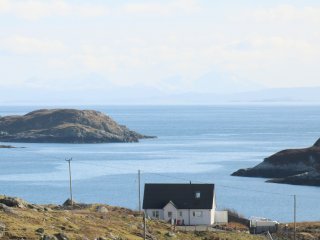 Stunning view of Harris Hills. 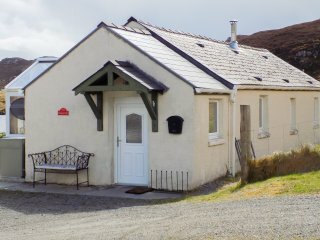 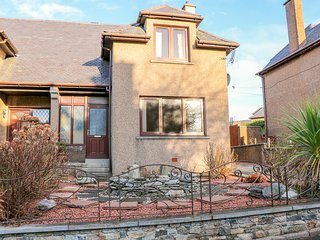 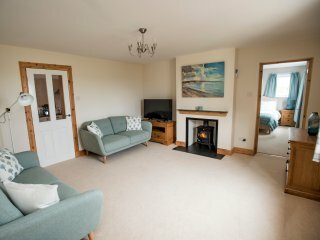 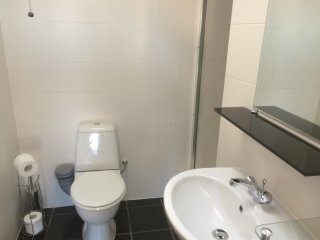 “Wonderful cottage” Great location and facilities, very well stocked kitchen. 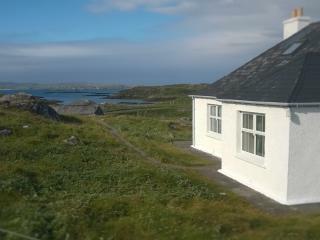 Wonderful stay overall, the only minor issue is the wifi can be a bit slow.